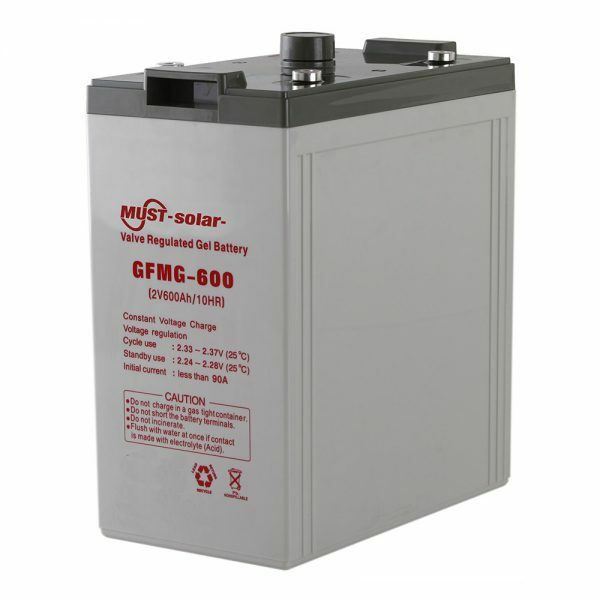 MUST ENERGY long life AGM VRLA battery is specially designed on the base of European dwarf form standard structure. 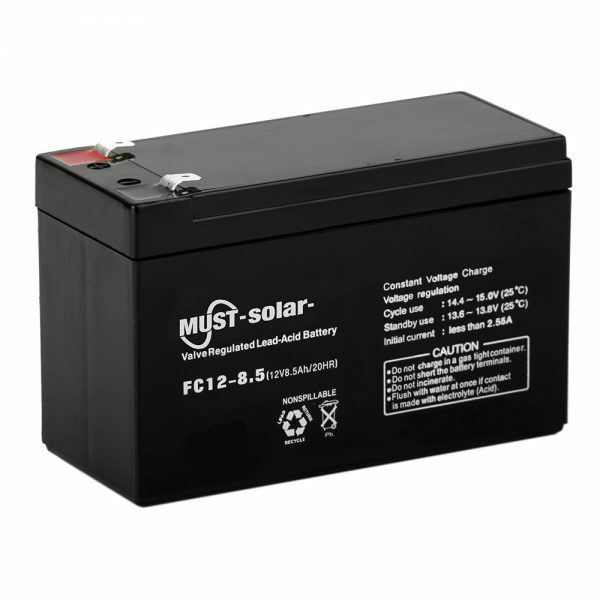 It features streamline design and elegant appearance. 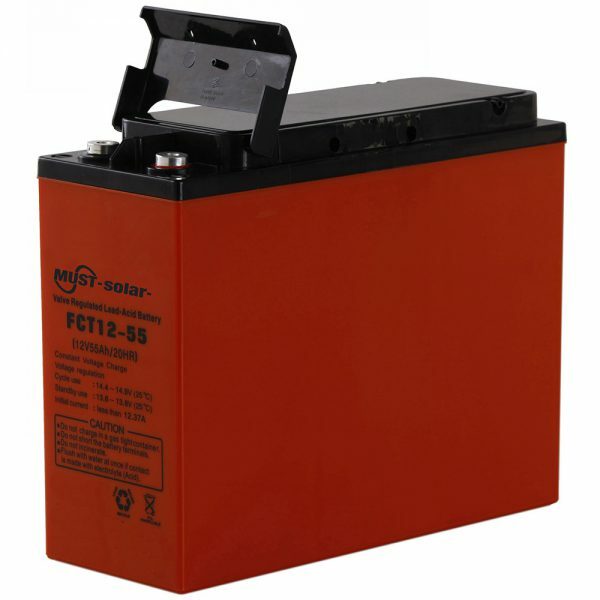 Thicker and extended plate can ensure self absorption, thus effectively prolonging service life of the storage battery. 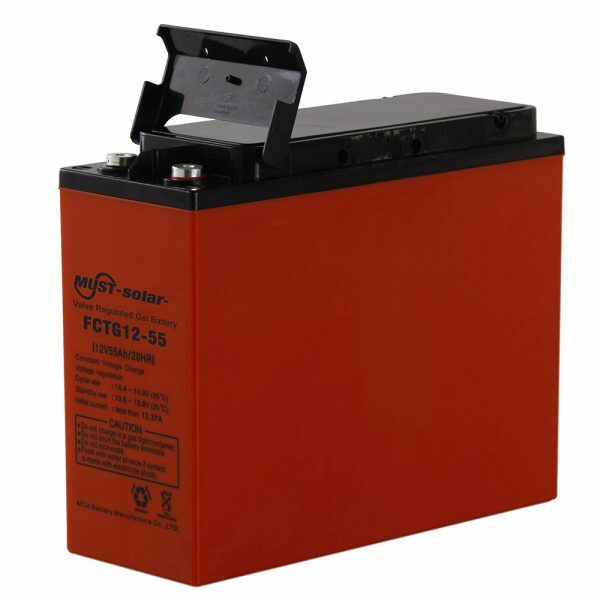 The valve regulated lead acid battery comes with special design that allows almost no reduction of electrolyte volume in use and no addition of water in service life. 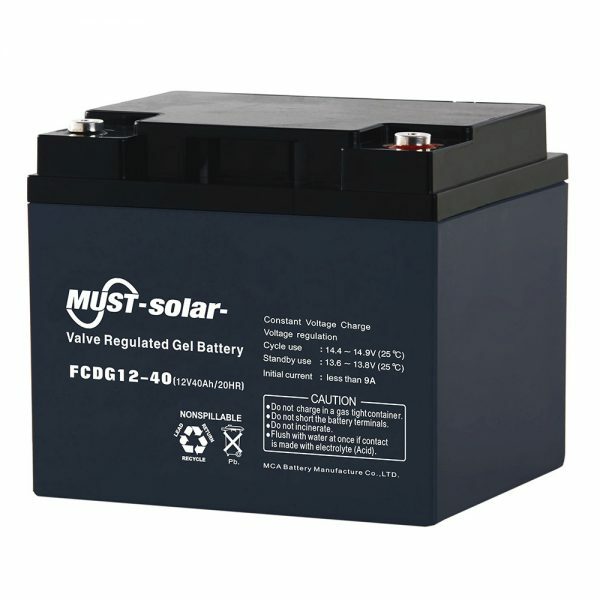 Unique corrosion resistant grid alloy plus special lead paste formula enables our long life AGM battery to boast outstanding recovery capability when over discharging as well longer float charge service life. 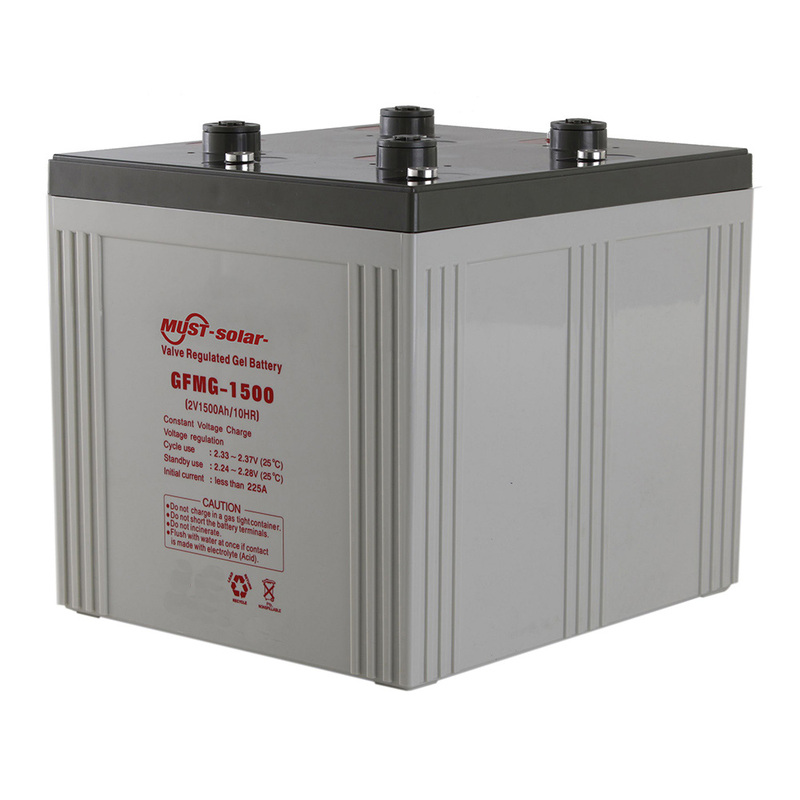 High purity raw materials assure this type of power source ultra low self discharge. 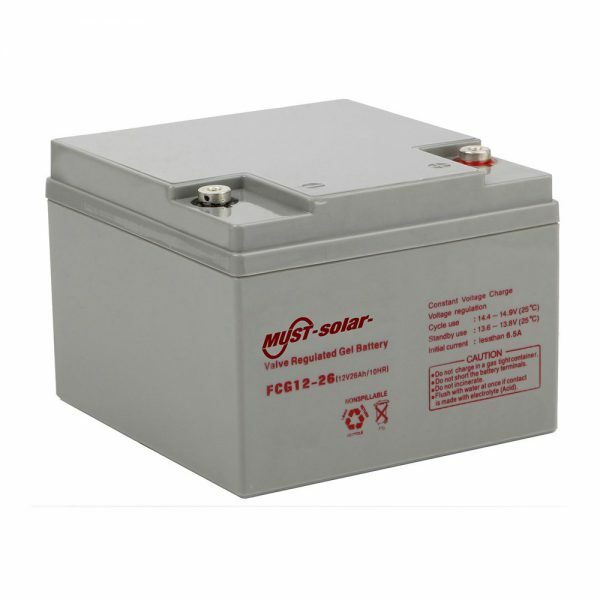 Through persistent efforts, MUST ENERGY, the China-based sealed lead acid battery supplier, has brought a wide range of long life AGM VRLA batteries to all kinds of fields. Typical applications are as follows.